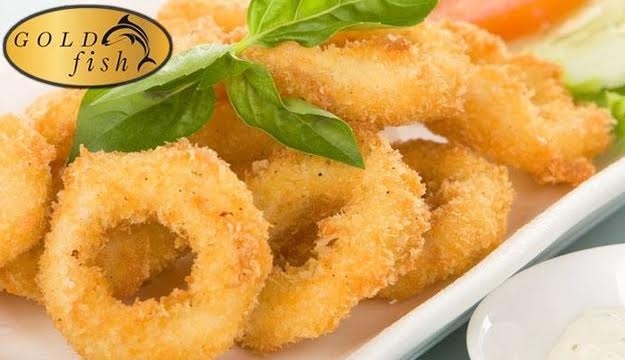 Coming out of your shell requires becoming more friendly, outgoing, and tasting great with tartar sauce. 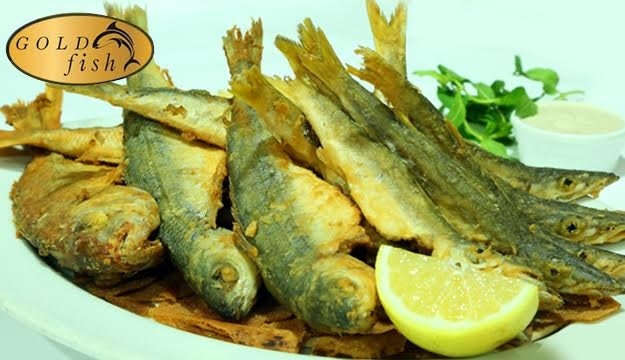 Make a sea change with today's deal. 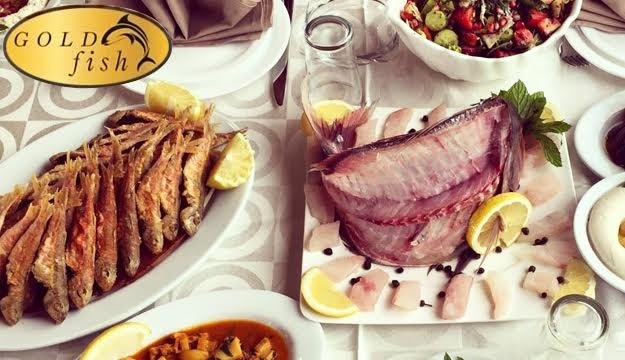 Gold Fish seafood restaurant located in Halat sea road, great taste and special touch. 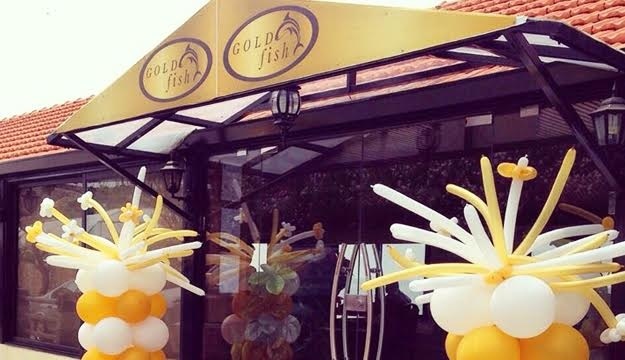 It's all about Gold fish! 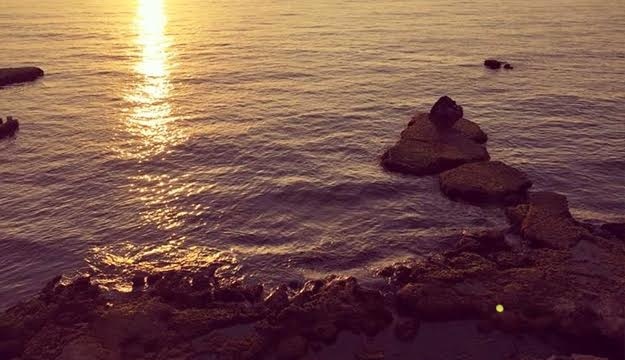 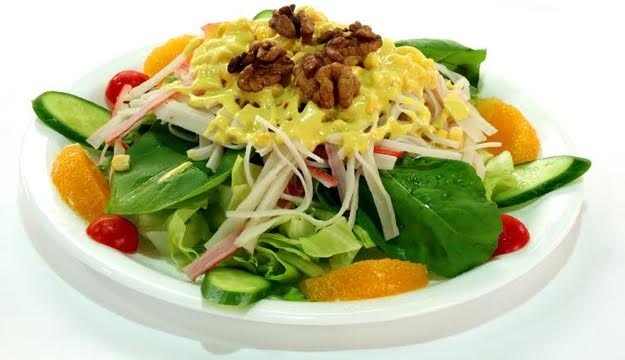 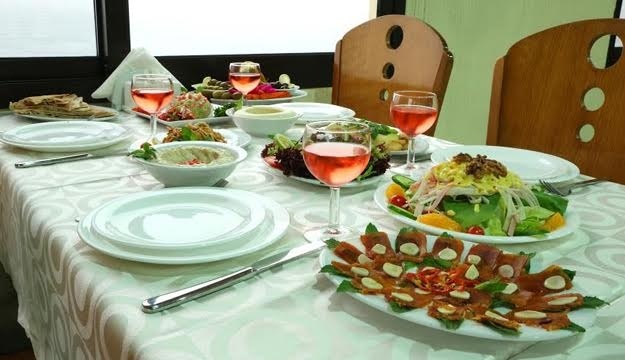 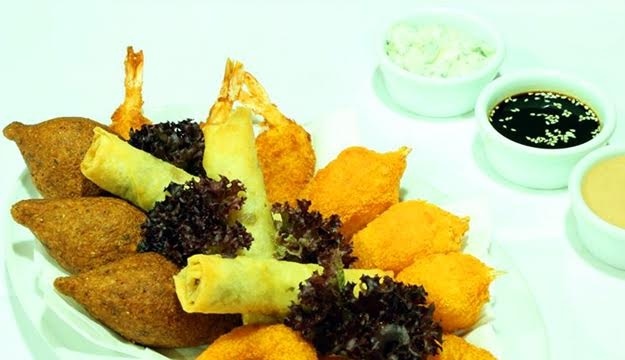 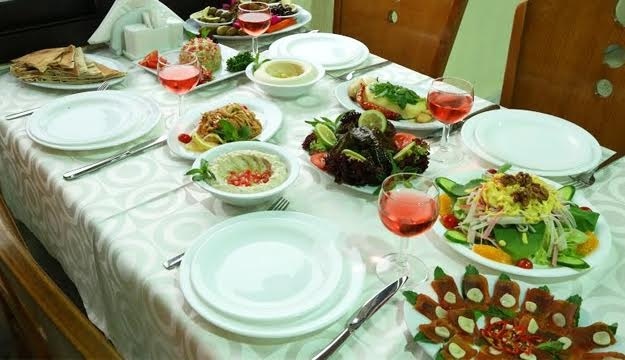 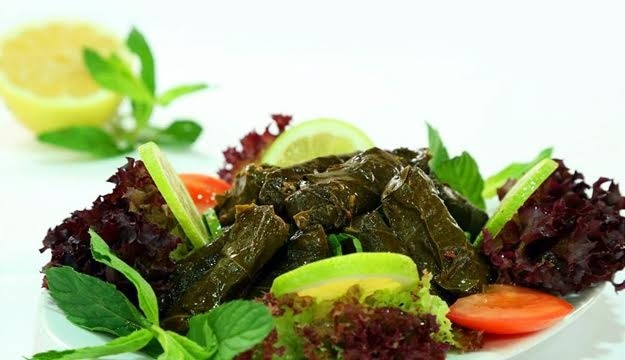 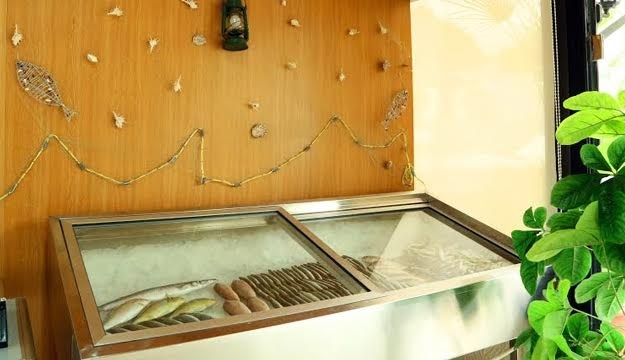 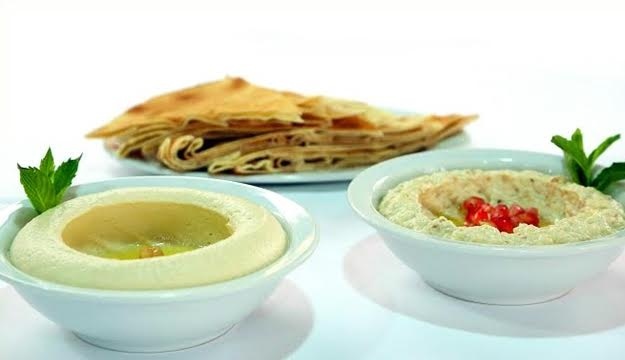 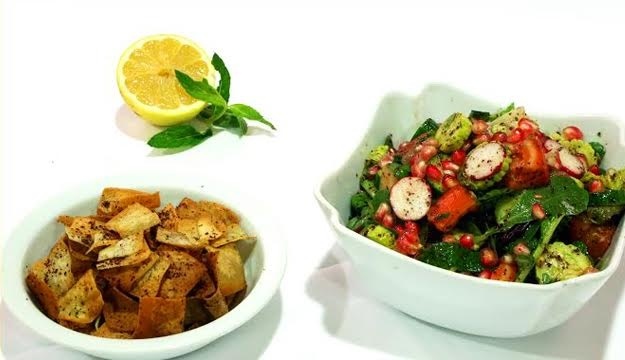 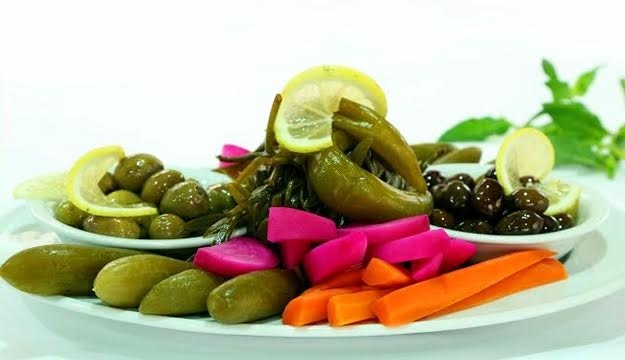 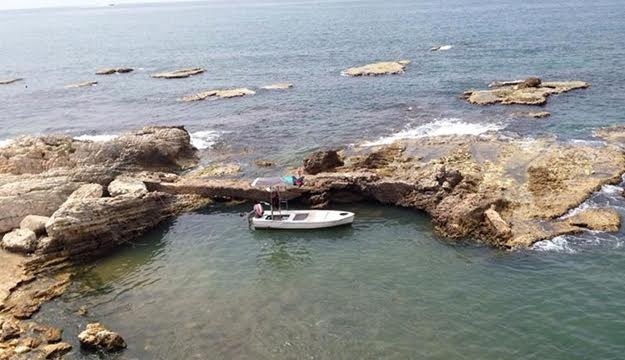 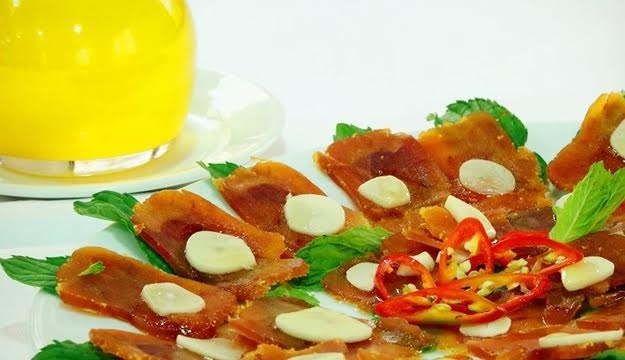 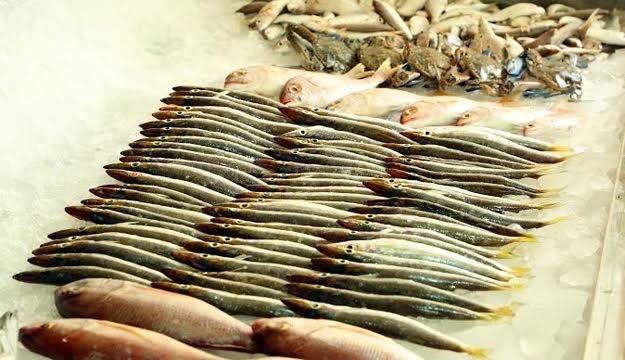 A seafood restaurant located in Halat, their menu offers a wide range of lebanese mezza, seafood bites, fried or grilled fish, salads, desserts and more! 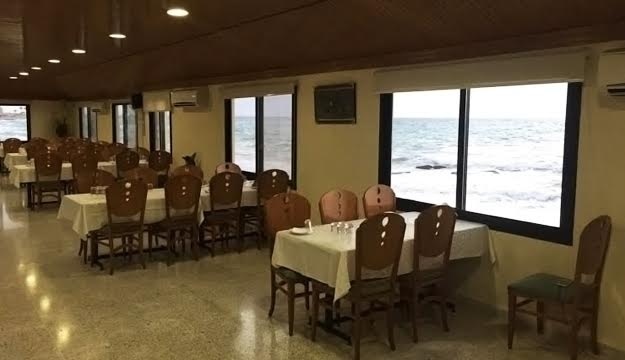 With its cozy seating, convenient location, delicious treats and amazing sea view, this restaurant makes the perfect spot for seafood lovers!